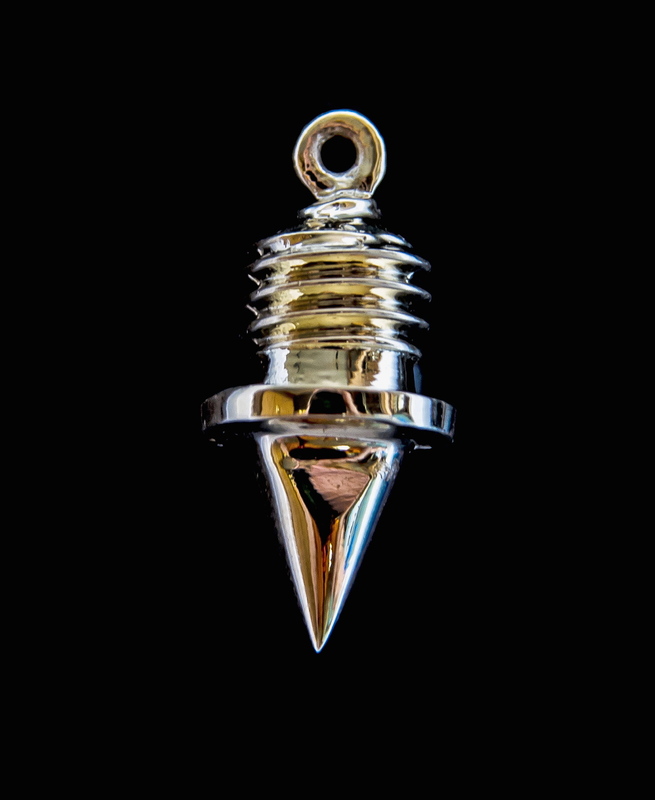 Track Spike Charm 14K gold. An authentic track spike is cast in 14K gold. It has a universal loop at the top so it can be adapted to whatever form of jewelry you choose – earrings, necklaces or charm bracelets. Each spike is made to order so please allow 2-3 weeks for your order. The perfect gift for runners!